Take a moment this week to ensure your vehicle is prepared for the worst case scenario. Whether your vehicle carries only yourself or your entire family, it is always carrying precious cargo. Having the right equipment in your car could save time, money, and ensure the safety of you and your family. 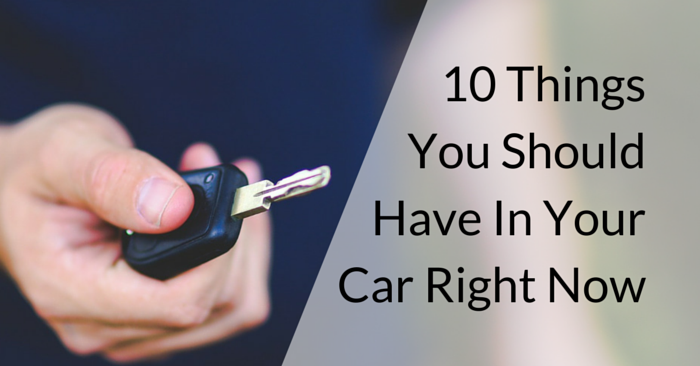 Here are 10 things you should have in your car right now. A tire gauge is one of the primary things you should have in your car. Checking and maintaining tire pressure is a vital part of vehicle maintenance. Be sure to check your spare tire as well. Here are a few tire care tips to properly maintain the foundation of your car. If you’ve ever experienced the pit in your stomach when the engine won’t turn over, you understand the importance of jumper cables. It happens to the best of us. 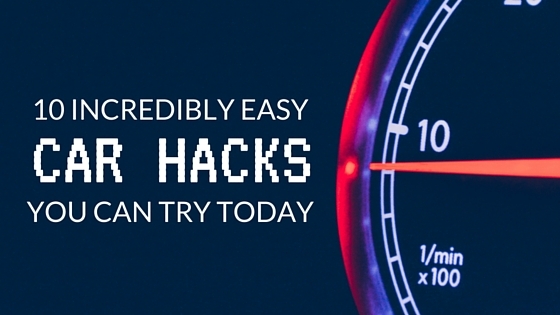 Make sure to learn how to jump start a car before hitting the road next. 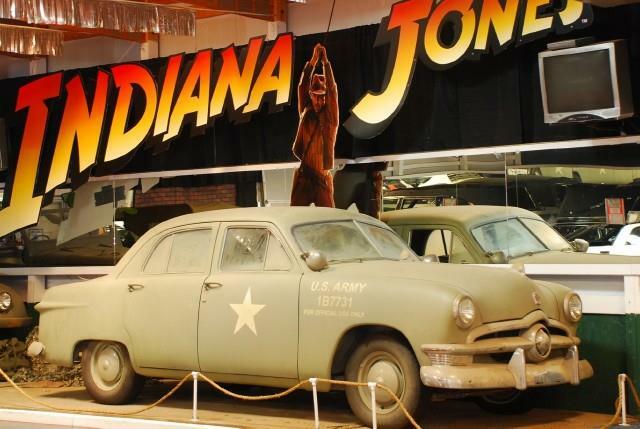 You never know what accidents may occur on your next drive. 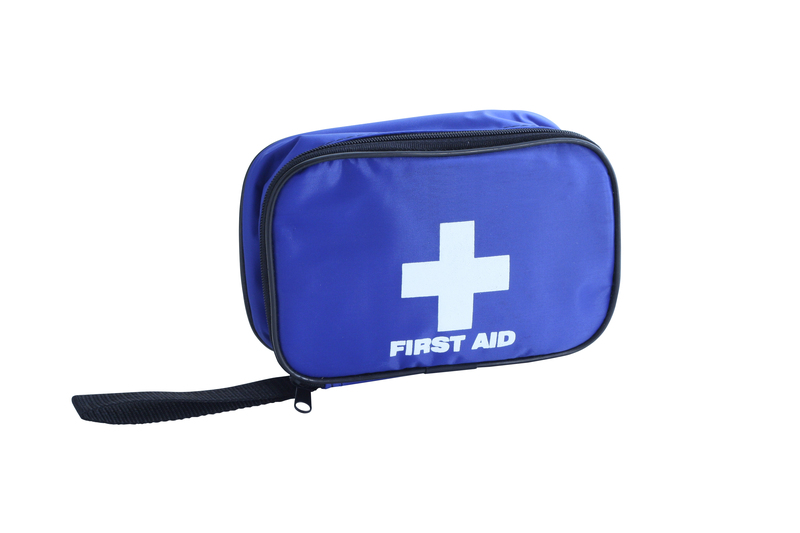 Whether it’s a bandage for your child’s scraped knee, or managing a serious injury while heading to the ER, a first aid kit is one of the most essential, inexpensive things you should have in your car at all times. Around 60% of the human body is made up of water. Should you become stranded in your vehicle, especially in hot weather, water could potentially save your life. In addition to drinking for survival, water can be used to clean a wound, wash hands, and much more. If your vehicle breaks down in an unpopulated area, a couple granola bars in the glove compartment will make waiting for help to arrive a lot less painful. Even if you don’t become stranded, it’s always nice to have a snack available when you don’t have time to get a meal. 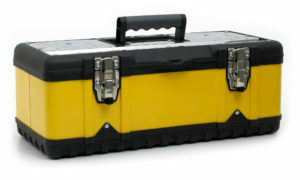 A simple tool kit in the trunk can allow you to perform basic vehicle maintenance from the side of the road. Your car tool kit should have items like screwdrivers, lug wrench, pliers, adjustable wrench, zip ties, car fuses, and any other tools or items that may be needed for road-side car care. Late at night it can be nearly impossible to see on an unlit highway without additional lighting. If you need to perform any vehicle maintenance at night, a flashlight in the glovebox is a life saver. It may sound silly, but duct tape can be a great tool for emergency repairs. It can secure a bumper or panel, or it can cover a cracked, leaky rubber hose under the hood until you can arrive at a repair facility. It’s a terrible feeling when you see your keys locked inside your vehicle. To avoid this, consider hiding a spare key on the outside of your vehicle. Magnetic key holders allow you to hide a spare underneath the vehicle. You may get dirty and look silly trying to retrieve it , but it’s much better than paying a locksmith. 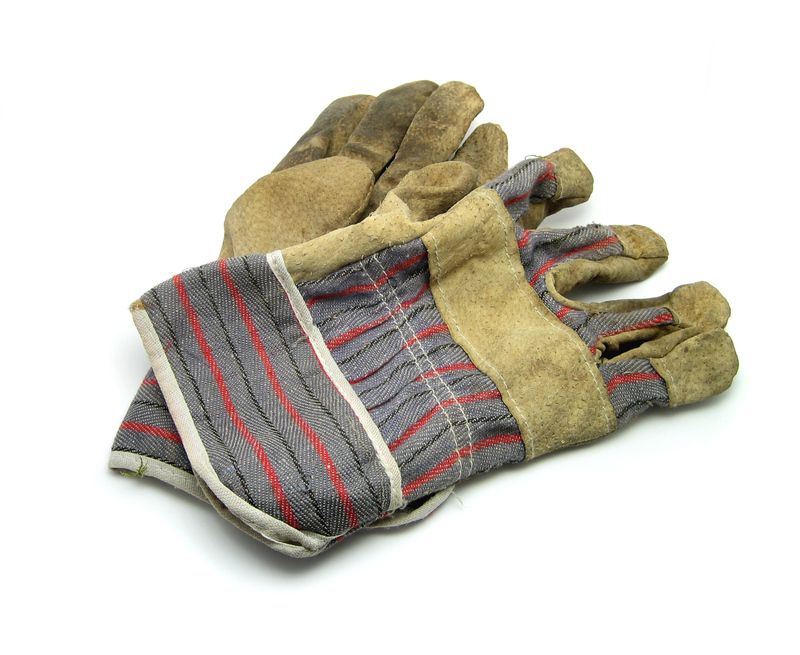 A good pair of work gloves will allow you to safely grab hot items under the hood, change the tire, or handle any other sharp objects you may encounter servicing your vehicles. They also can keep your hands clean if you’re on your way to a job interview or business meeting. 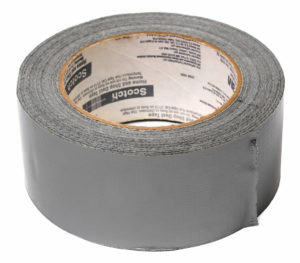 This is a necessity during the winter months in a large portion of the US. Roads become more dangerous as the ice and cold sets in. Should your car get stuck in the middle of a blizzard, you may have to wait multiple hours for help. Your winter survival kit can include heavy winter clothing, blankets, body/hand/foot warmers, ice scraper, reflective triangles or flags, portable phone charger, etc. 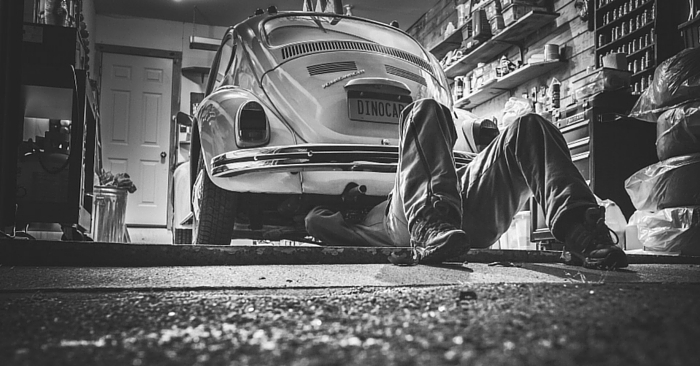 Are vehicle breakdowns a common occurrence for you? Maybe it’s time to upgrade your ride. Take a look at Carsforsale.com to find the best deals in your area. 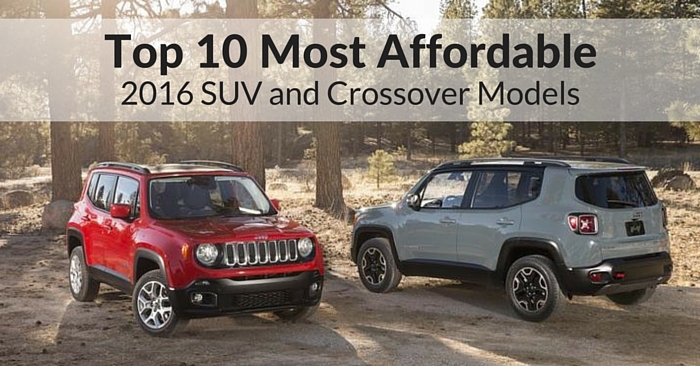 With millions to choose from, you’re sure to find the car, truck, or SUV you are looking for. What kind of safety items do you keep in your car? Let us know in the comments below.